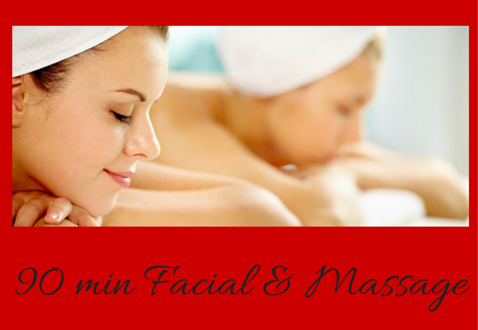 Can’t make it to the spa? No worries, we’ll come to you. 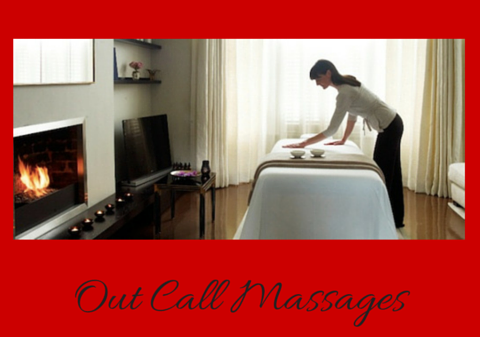 Give us a call to schedule your VIP out call massage.